Venue: Hilton Hotel, Charlemont Place, Dublin 2. One of the Languedoc’s historic appellations, Saint-Chinian is located close to the town of Béziers and the source of many very good quality red, white and rosé wines. A group of 15 producers will be travelling to Dublin to seek representation on this market. 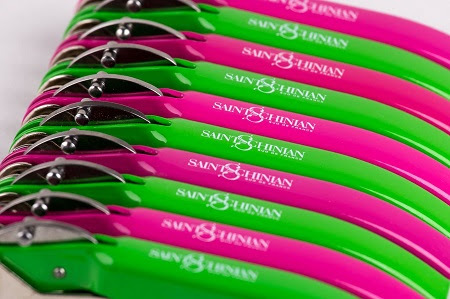 A walk-around tasting for journalists and wine trade members, featuring 15 producers from the Saint-Chinian appellation and a free-pour table with a selection of the latest Saint-Chinian “vins virtuoses” ambassador wines, chosen each year by blind tasting.